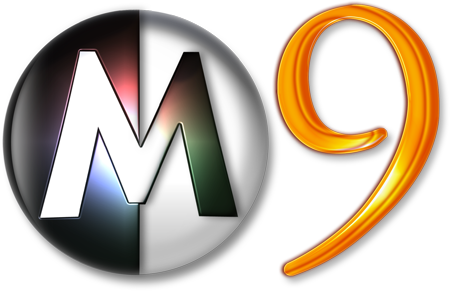 Myster Public Release 9 has landed. It's super terrific application #1! Public Release 9 is ready to be downloaded here . So, what's new in Public Release 9? 1. Lots of major and minor bug fixes throughout Myster. 2. Improved search engine performance. MUCH faster searching! 4. Vastly improved stability and efficiency. 5. More intelligent multisource download, improving speed and reducing network load. 6. More robust network efficiency. 7. Myster is now tougher on leeching users. 8. More efficient hashing of shared files. 9. Faster and more accurate meta data reading.